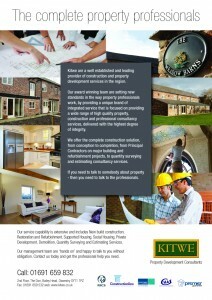 Welcome to G C Construction, Oswestry’s award winning Construction Company. We are one of the leading house builders in the Shropshire and North Wales regions and because we are a privately owned independent company, we can offer you flexibility of approach, the responsiveness you desire and the combined experience of our innovative and passionate team to guarantee our hard work will ensure your vision becomes a success. Here at G C Construction we offer the complete construction solution, from conception to completion, from Principal Contractors on major building and refurbishment projects to quantity surveying and estimating services. 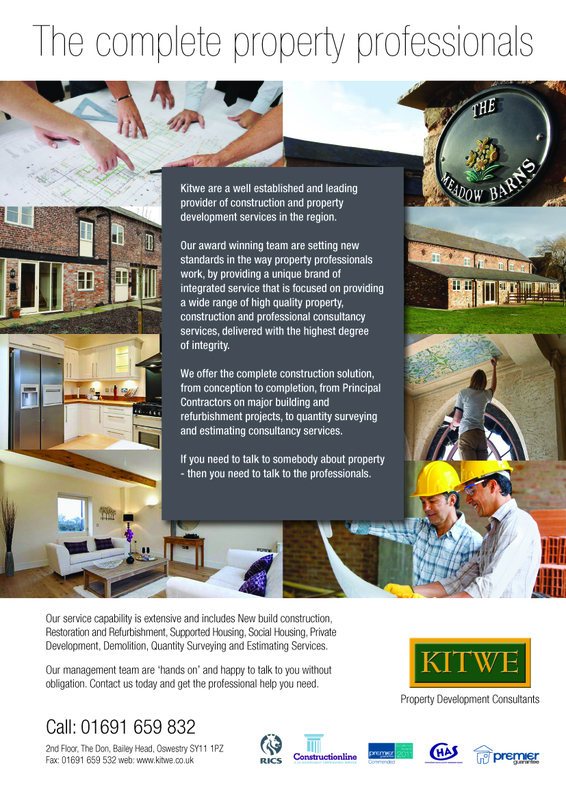 We are an innovative company built on a wealth of experience and expertise in the construction and house building industry. Our team of professionals have come together to provide what we believe the discerning purchaser really wants and looks for in terms of design, quality and specification. Our services include new build construction, restoration and refurbishment, Special Needs homes, Social Housing, Private Development, Quantity Surveying and Estimating Services. We will also work to our clients’ choice of procurement method – traditional contract, design & build, management contract, partnering or joint venture. Frequently, after a successful first contract with a client, we carry out subsequent negotiated contracts, with the benefits to both parties of a greater level of time and cost predictability. We maintain the constantly high quality of our service, by regularly updating our programmes of best practice in environmental and technical standards combined with continuous investment in staff development and Health & Safety training. Make G C Construction your choice for builders in the Shropshire, North Wales and Merseyside areas today – contact us now.